The MC Century represents the absolute top of Moving Coil cartridges. This state of the art product is truly exemplary of the highest degree of performance possible in contemporary analogue playback technology. The crystal structure and exceptional hardness of the new Diamond cantilever ensures the best possible interface between the stylus and the armature. Production of the MC Century is limited to only 100 pieces worldwide. 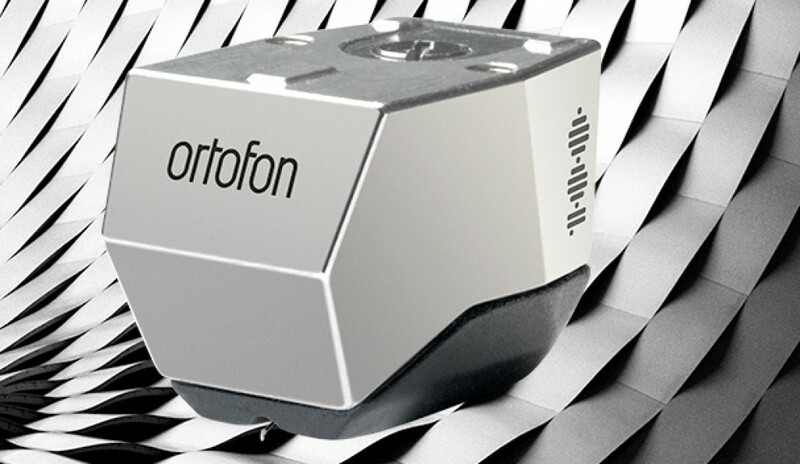 As such, you’ll need to move quickly if you wish to invest in Ortofon’s finest cartridge to date. Available exclusively at My Kind of Music, Toronto. August 8, 2018 in Analogue.